I wrote this post back in December but only just re-discovered it on my hard drive. This film still awaits a US release! 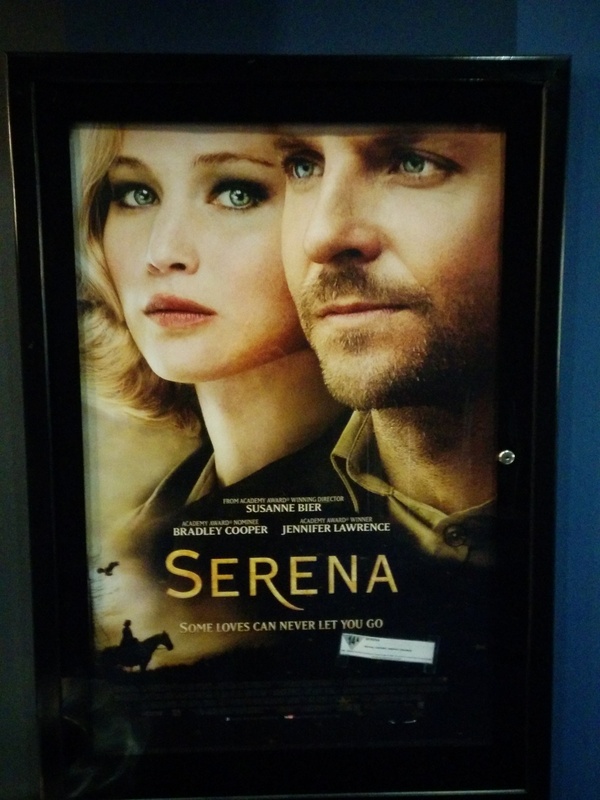 SERENA, which I caught over the border at the Silver City Cinemas in Windsor, a place that seems very far away at this writing, has yet to be released in the US, and has been plagued by financier problems since it was shot early in 2012. The director, Suzanne Bier, is rumored to have been uncertain about the tone she was going for and how to tell the story. And some of that uncertainty exists in the final cut that I saw, which lurches awkwardly from sweeping epic to intimate drama and doesn’t seem to have a through-line of dramatic tension or objective. Curiously, Cooper comes across well in the piece, although he should have done something about his mussy modern hair. He projects a solid double-edge to his character, who is meant to be a somewhat conniving townsman. I’m sure that another, perhaps older, actor would have added more depth, however. As for Lawrence, she’s really got to stop going into roles that are written for characters older than her early 20s real life age. This time, her character, the titular role, is meant to be the fulcrum from which everyone else revolves. She has flashes of intensity and ulterior motives, but it is inconsistent. Where Lawrence also became so well-known so quickly after hitting it big in 2012 or so, she may be running the risk of typecasting in that the audience expects her to act jovial. When she sticks to drama, as is the case here, it feels less genuine. The collective consciousness may have forgotten that her earlier roles – Winter’s Bone, The Beaver and others – were in fact highly dramatic. 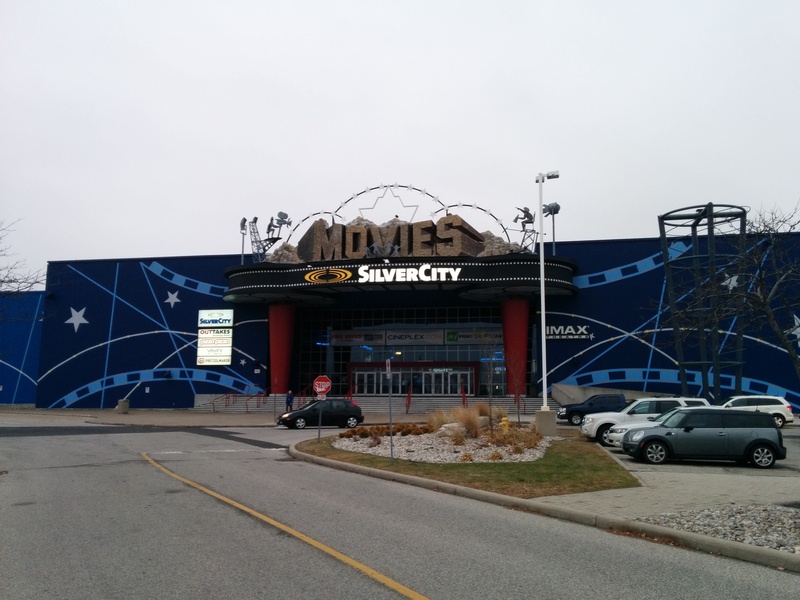 Posted on January 23, 2015, in Movies and tagged bradley cooper, canada, canadian filmgoing, jennifer lawrence, windsor ontario. Bookmark the permalink. 3 Comments.